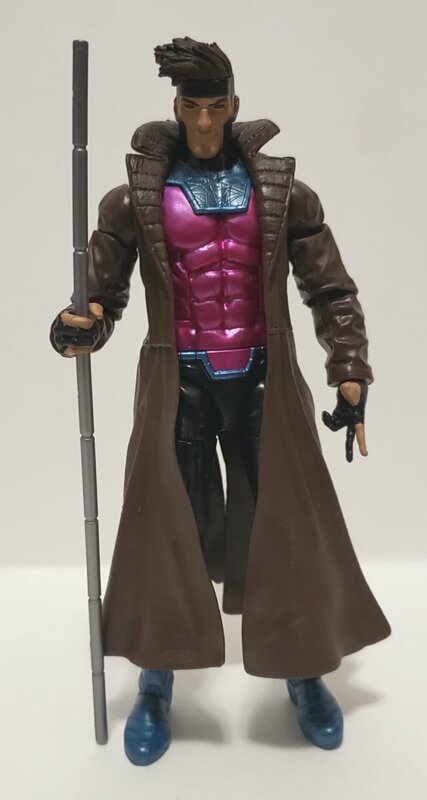 If you hadn't heard, the new wave of Hasbro 6" X-Men themed Marvel Legends figures featuring the Caliban Build-A-Figure has started hitting Target shelves. 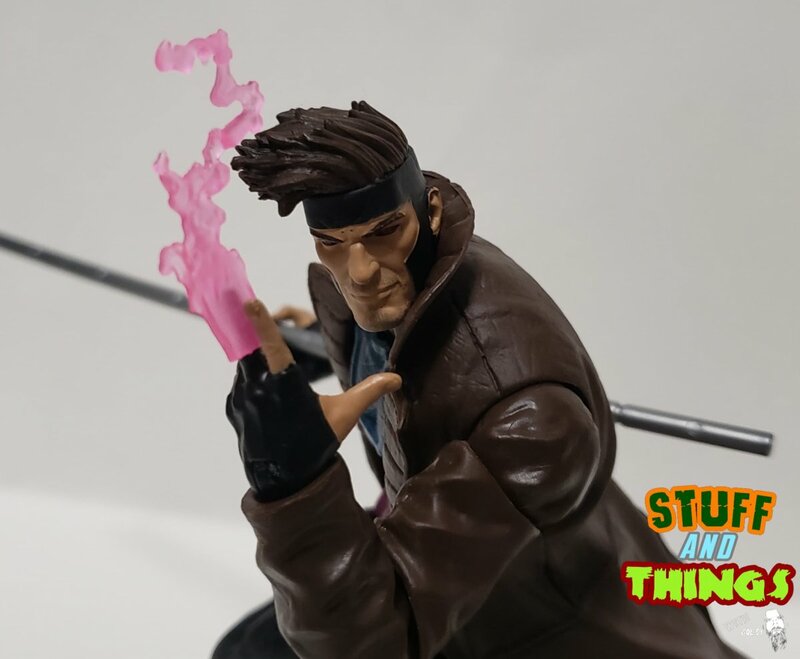 The official release date for this wave is May 1, but who really ever sticks to those things. Anyway below is an in-hand look at the entire wave thanks to Stuff And Things who also provided us with some nice images for the figures. 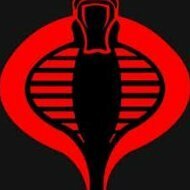 Check out their video reviews and IMAGES below. If you don't want to have to try and hunt around for these then you can pre-order them now at Megalopolis.Toys. 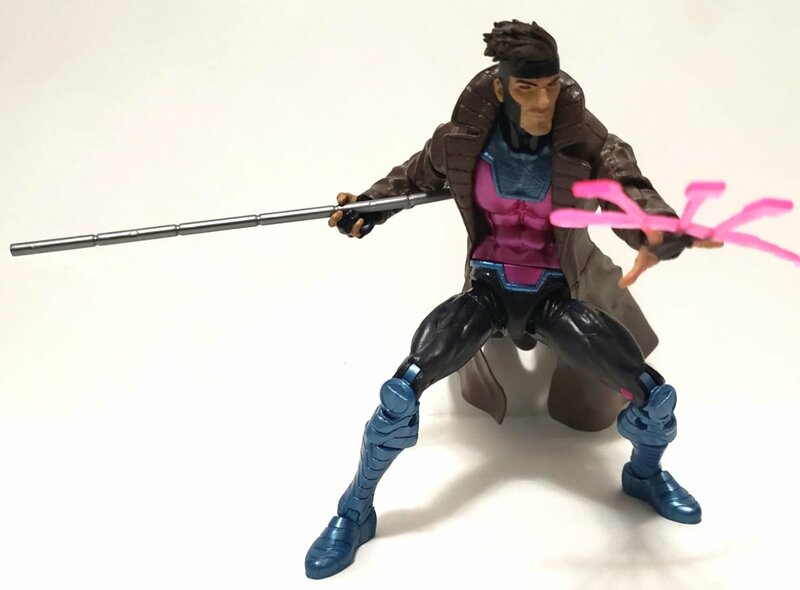 Gambit - Comes with extra card throwing hand, energized card and staff. No BAF piece. 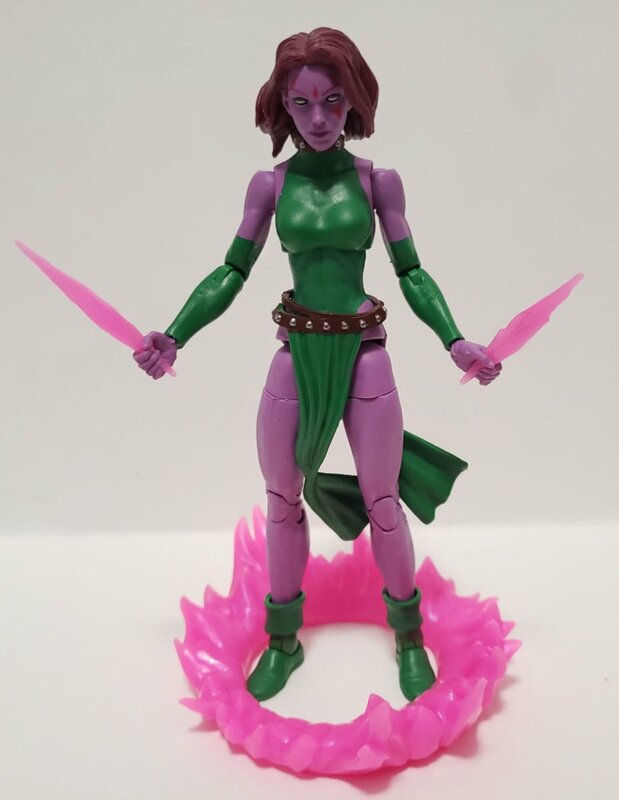 Blink - Comes with energy daggers, teleportation ring and Caliban leg. 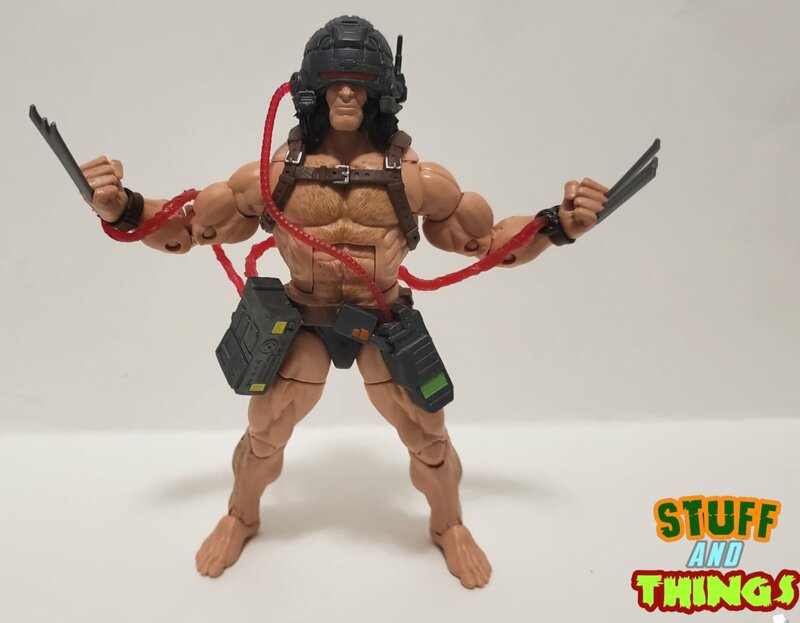 Weapon X - Comes with alternate head without helmet and Caliban leg. 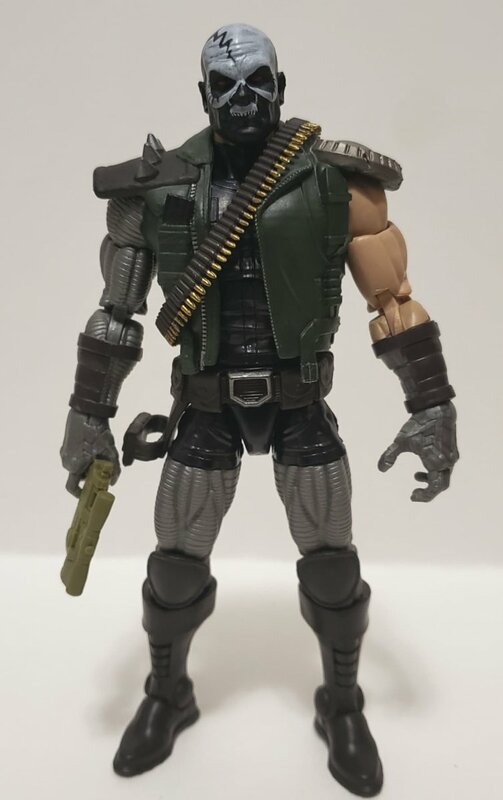 Forge - Comes with rifle, pistol and Caliban left arm. 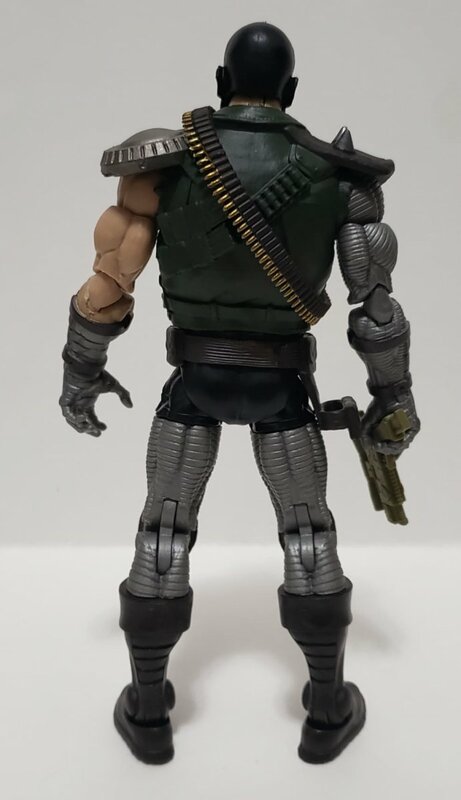 Skullbuster - Comes with pistol, alternate Revver head and Caliban right arm. 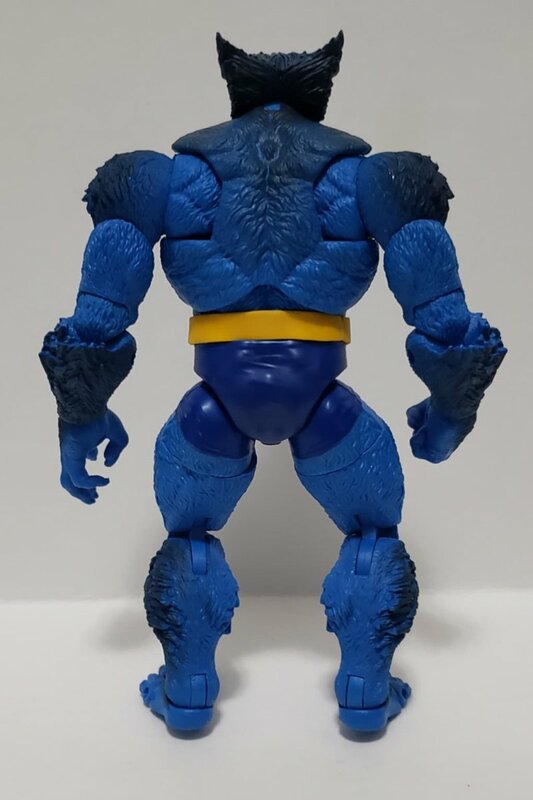 Jim Lee Style Beast - Comes with alternate hands, toe articulation and Caliban headsculpt. 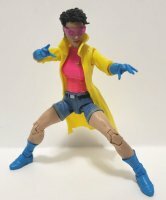 Jim Lee Style Jubilee - Comes with alternate head blowing a bubble and has glasses off. 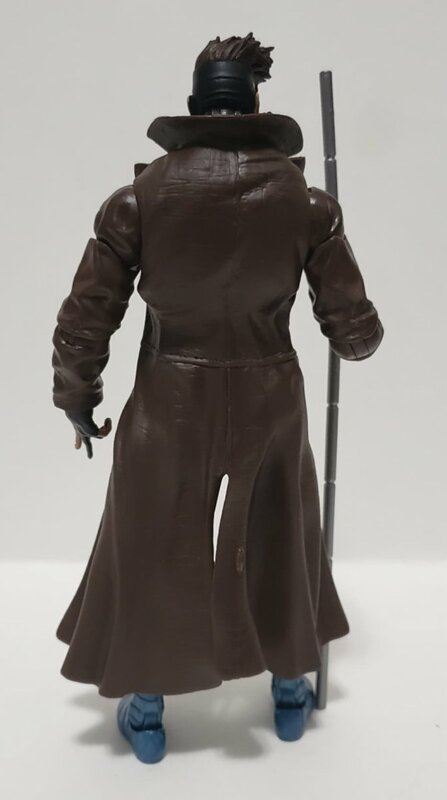 Also includes a separate pair of glasses and torso for Caliban. This whole wave is so sick. I can't wait to see them in person. I pre-ordered with BBTS a while ago for the whole wave, which I've never done before. 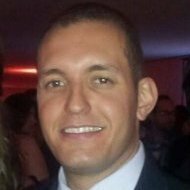 Does anyone on here have any experience with them and/or have a guess on when they might ship? I grabbed my full wave from target on Monday and it is absolutely the best wave I have ever owned. The pictures just don't do it justice. 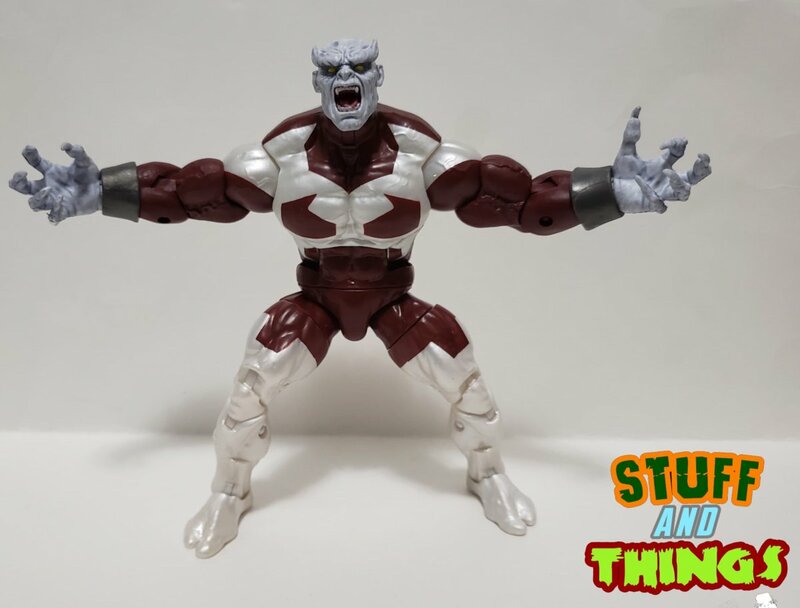 Monsterchris I started ordering all of my legends through BBTS a few years ago, as finding the time to hunt for them in stores had become a challenge, and availability became a challenge as well (especially after Toysrus closed). BBTS have always been super reliable. 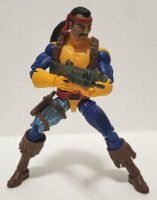 It doesn't happen often for me but this is one of the rare cases where getting the set/case is worth it when the wave it great across the board. Usually I cherry pick the ones I want and hunt down the BAF parts I need later (or trade/sell the BAF parts if its one I don't want to build). Can't wait to get these in hand myself. Does the sunglasses on Jubilee's non-bubblegum head come off? Thank you for that! The last time I pre-ordered something was on Amazon (can't even remember what it was) and they canceled it after everyone else had sold out. I've been really worried about that happening again but, as you say, trying to find what I want at a brick and mortar is just too tough anymore. Very cool to see all of them. These videos are funny. This guy is just way way excited. 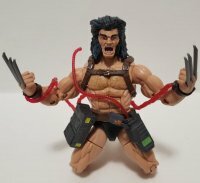 For now I am gonna only get Weapon X for my Wolverine collection. 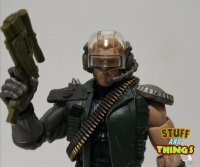 I CANNOT WAIT TO GET THIS WAVE!! no they don't. they are pegged in and glued. Thankful for this review...the dude has ALOT of energy and excitement! Can't wait can't wait can't wait! 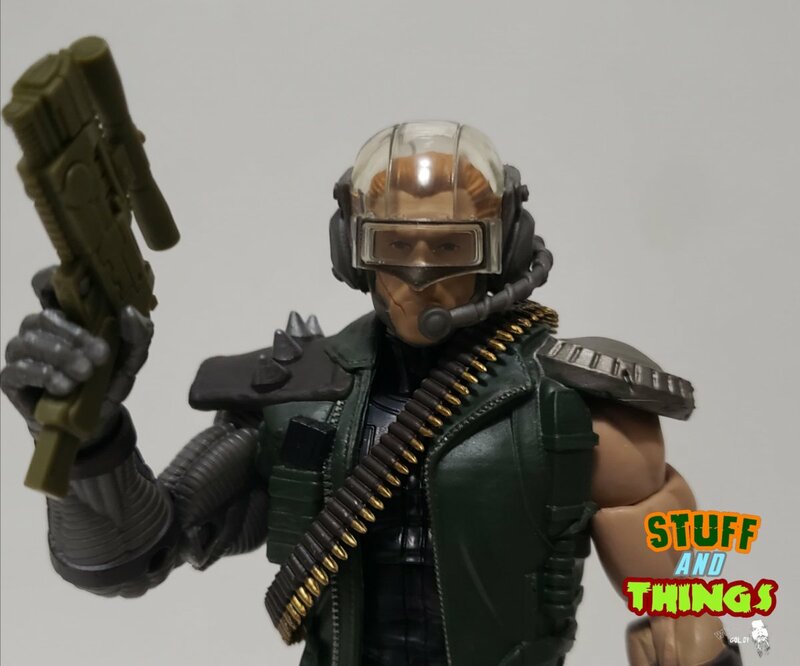 The unhelmeted head looks cool, but it definitely sits funny on the body. I think it is because the peg hole is so far up under the hair. The Skullbuster was actually kind of a let down for me. The only new parts are the best and head. Would make a super easy Uncanny X-Force custom fodder figure though. 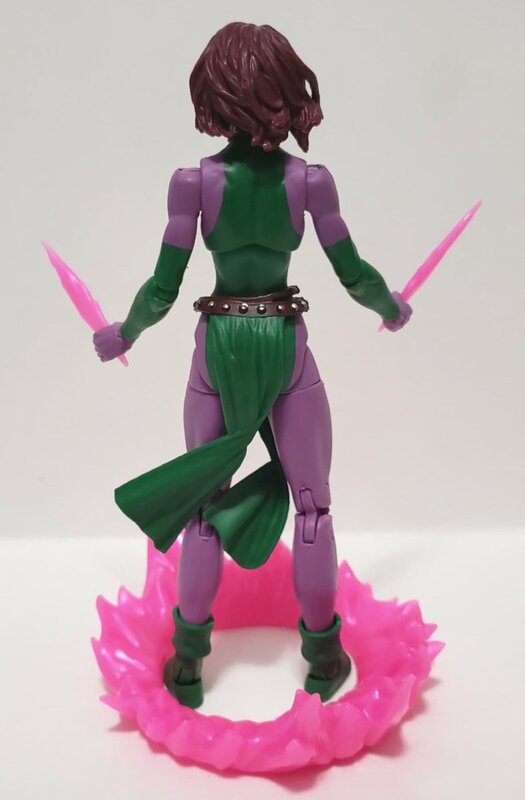 Blink has got some super gappy hips. 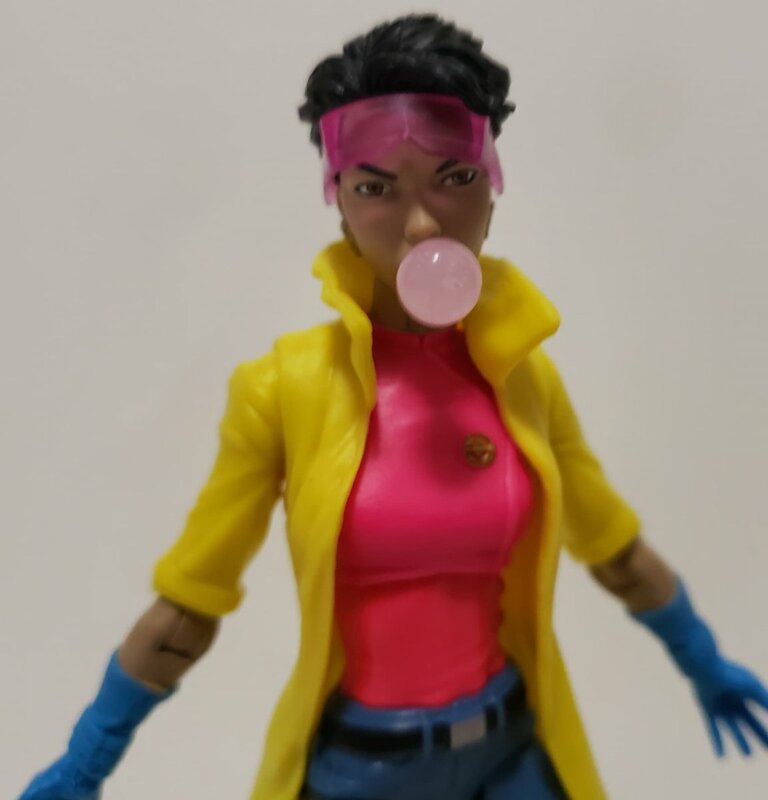 I mean to ask do the sunglasses on the non-bubblegum head of Jubilee move up into her forehead, cause if they don't, I may have to swap heads with the build-a-figure Jubilee, she look better with her sunglasses in her hair anyway. 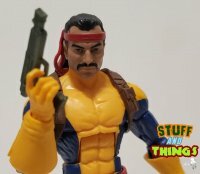 It's the same buck they used on the Psylocke figure. 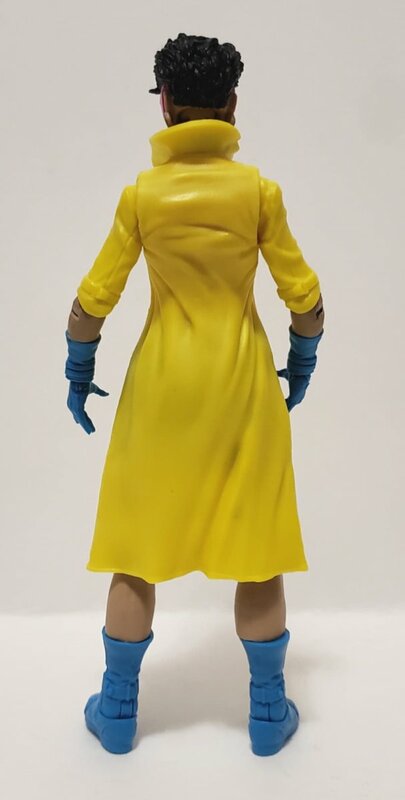 It's legs are much more "shapely" than the Kate Bishop buck, but it does indeed suffer from that gap issue. From the looks of it this buck is meant to be the new "thicker" buck to replace the terribly offensive Moonstone buck with all it's curves and angles and stuff sticking out and such. Eeewh! As far as the wave, it is by far the best X-Wave ever, with representations from several eras, different incarnations of the teams and some lesser utilized, yet awesome villains. 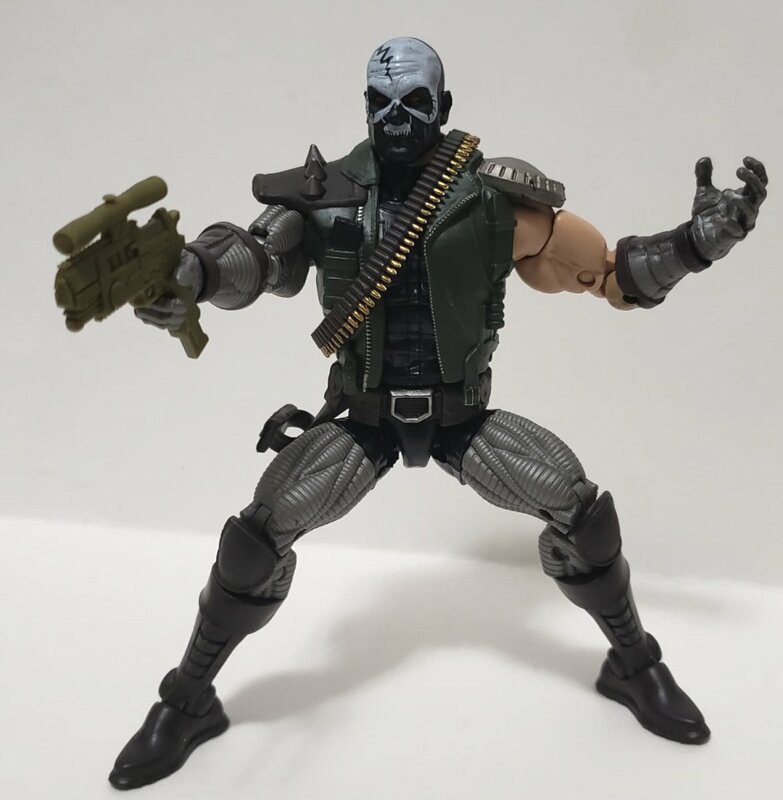 Caliban being the only let down, but only because it was the BAF. 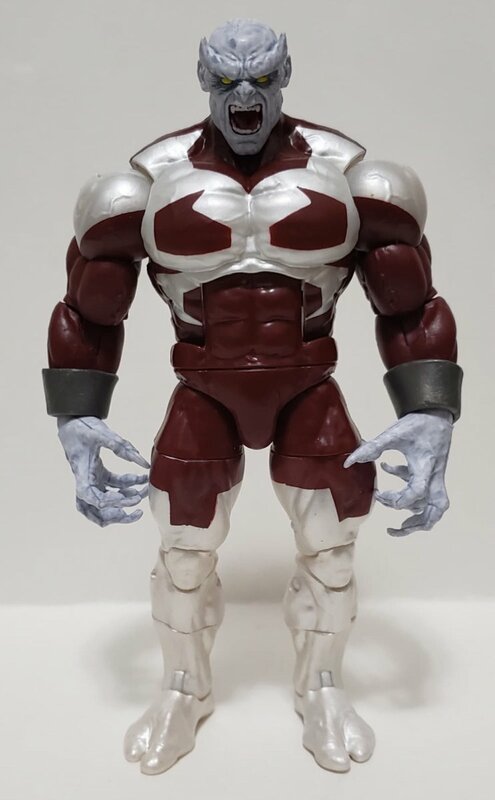 If it had been a single card it wouldn'ta been such a hard pill to swallow, but just seems like the BAF coulda/shoulda been so much better, and not necessarily a large one like Nimrod, Strong Guy or Warpath, but maybe even just a standard sized one that required a specific sculpt like Wolfsbane or Feral. 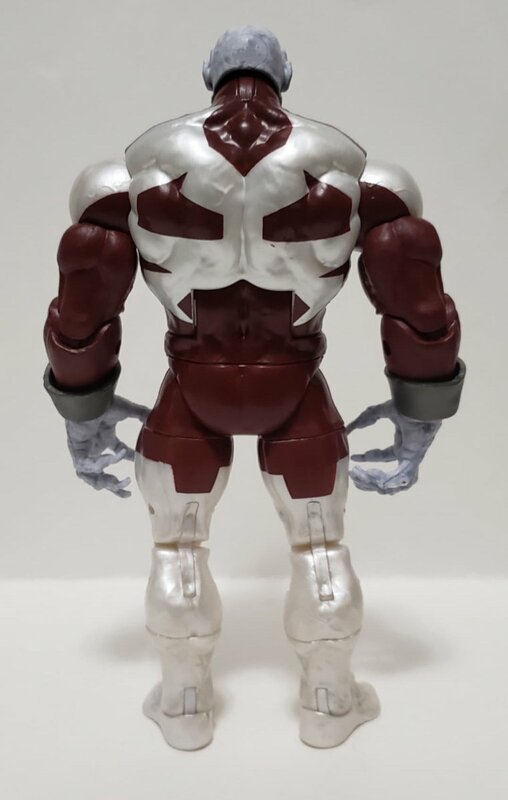 Either way, the weakness of the BAF is negated by the fact that I woulda purchased the entire wave anyway regardless of the BAF. Now, if we can just figure out where that damn Wendigo figure is gonna land. 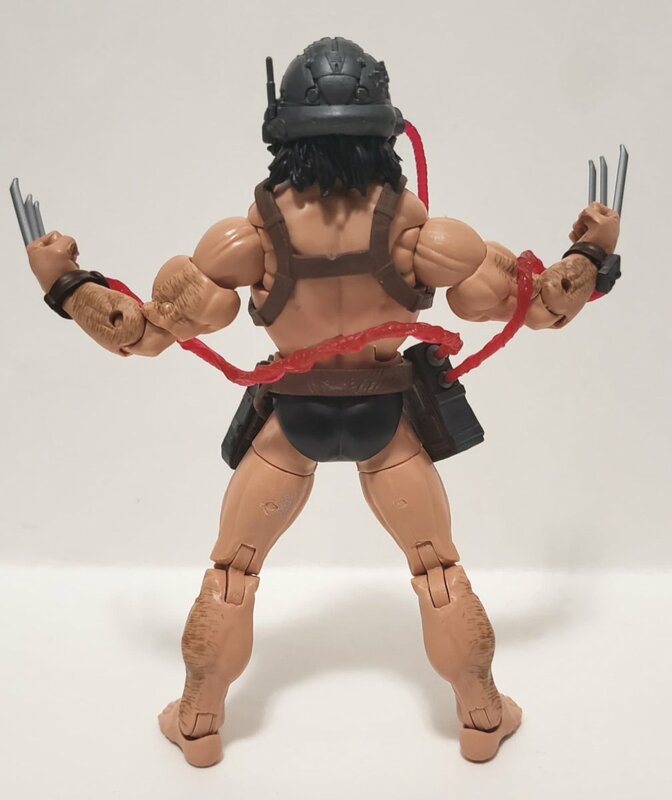 My guess is it's gonna end up as some Fans Club exclusive packed with the repainted/redeco versions of the same Hulk and Wolverine that they'll be releasing in the 80 years line. No, they are glued into the peg hole. So no movement. I doubt they will, I can’t remember Hasbro Toy Shop ever canceling orders. Backorder, sure, but no outright cancels like Amazon and Walmart. 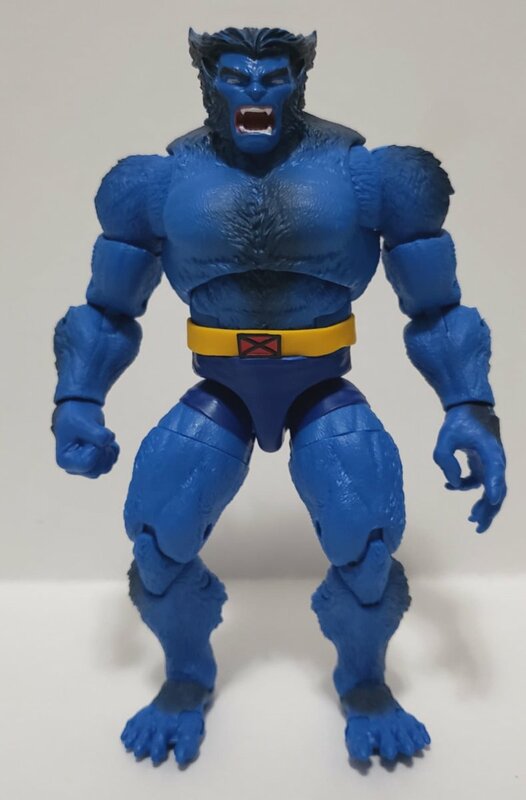 Wish Beast came with a non-screamy head. And ugh, I so do not want that Wolverine, or any Wolverine. Causes me mental and physical anguish to have to by him to finish any wave. Agreed. 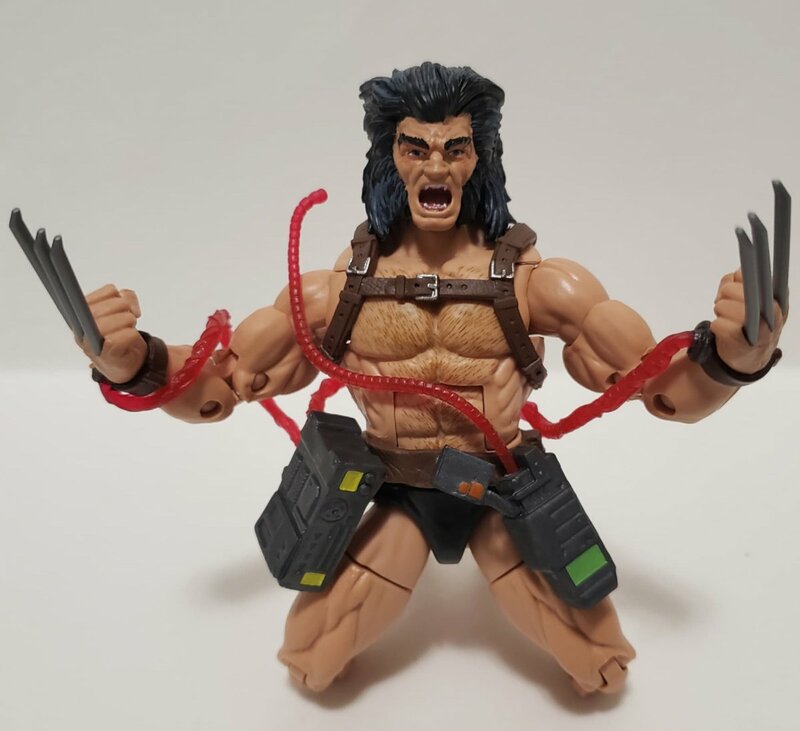 It baffles me that after all this time they couldn't give us a decent unmasked Logan head.